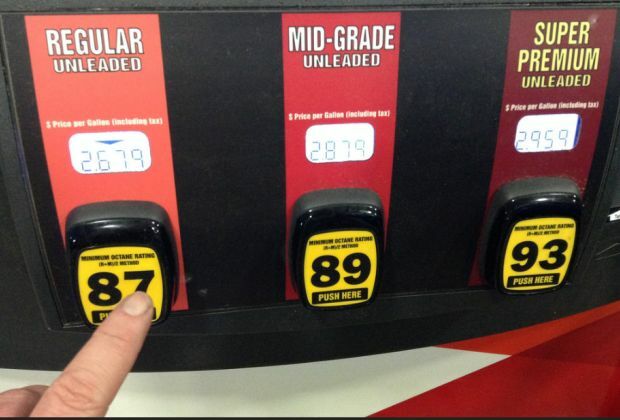 West Central Kentucky prices are up by two cents to $2.790 per gallon this week according to AAA East Central’s Gas Price Report. As gas prices continue to increase across the country, two Great Lakes and Central states have averages of $3 or more: Illinois ($3.04) and Michigan ($3.00). Statewide, Kentucky’s gas average ($2.865) is seven cents higher than last week and 59 cents higher ($2.273) than this time last year. Gasoline inventories have been declining week-over-week for two months. However, with the latest draw (1.6 million barrel), gasoline inventories measure at 54 million barrel, which is about one million more than this time last year. At the close of Friday’s formal trading session on the NYMEX, West Texas Intermediate fell 21 cents to settle at $71.28. Oil prices edged higher last week following the release of Energy Information Administration’s (EIA’s) weekly petroleum report that showed total crude inventories dropped by 1.4 million barrel. If this week’s EIA report shows another inventory draw, we can expect crude prices to continue climbing.